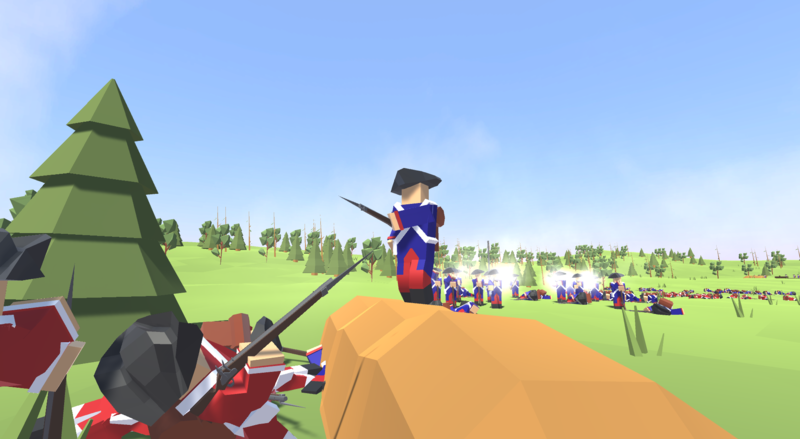 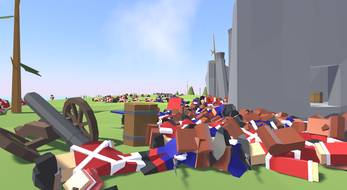 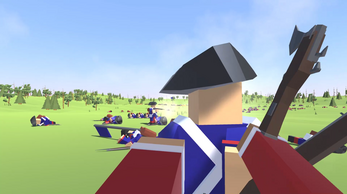 Rise of liberty is a first person shooter where you fight along side your fellow soldiers in massive battles with thousands of men! 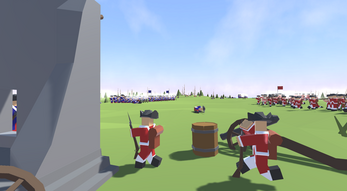 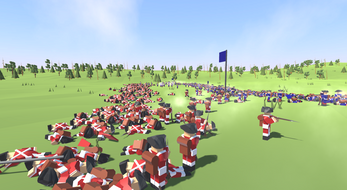 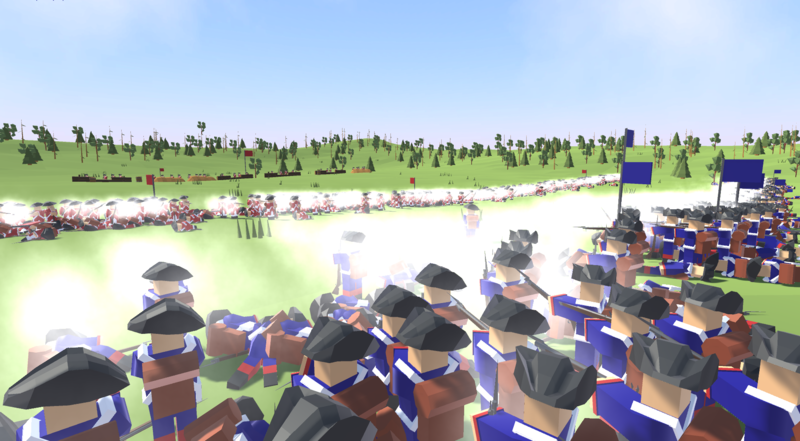 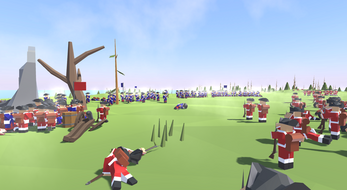 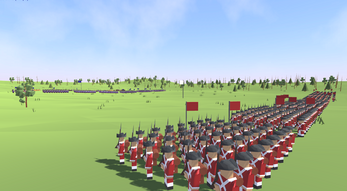 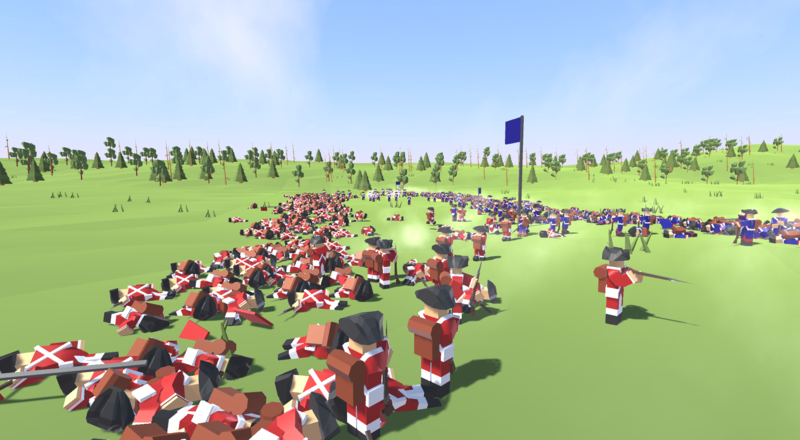 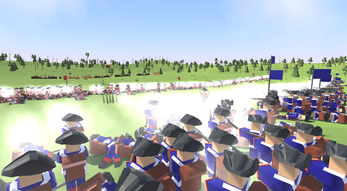 ROL has many Real-Time-Strategy and Battle Simulator and First Person Shooter characteristics! This game has the best of all of those genres! 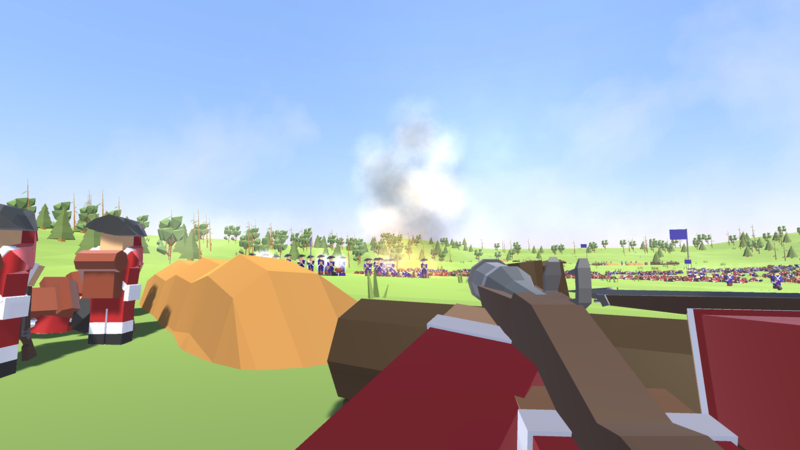 New Update out! V0.6.0! 3 new weapons & new map!